Grab today's deal absolutely free!! 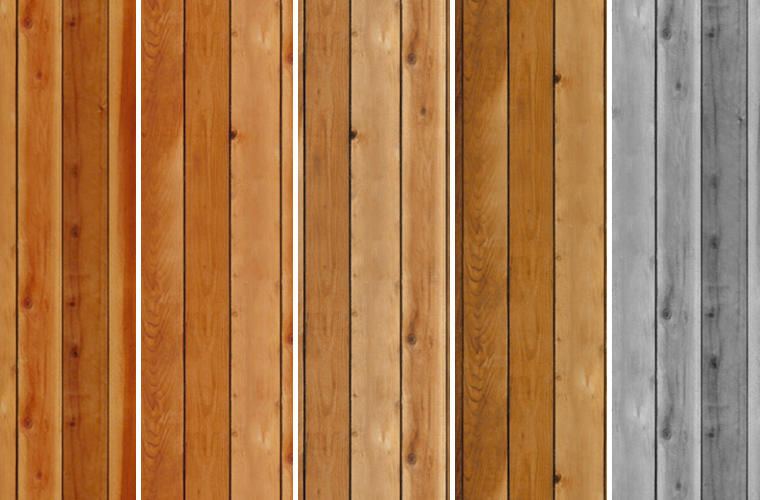 These patterns are one of the most used web elements used when designing a new website. Grab these creative icon and wood seamless patterns and create stellar backgrounds for websites, posters, or illustrations. Checkout these 30 Seamless patterns from Best PSD Freebies !! 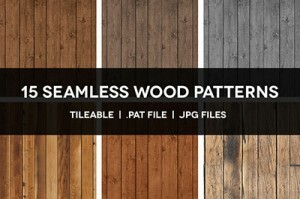 15 high quality seamless wood Photoshop patterns is .PAT file and jpg images of every pattern. These are beautiful. I will be keeping them in mind for future projects! Thank you very much, they are perfect! Awesome pattern! thanks a ton! 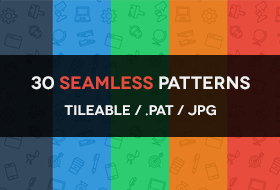 Ready to grab these amazing seamless patterns absolutely FREE today?